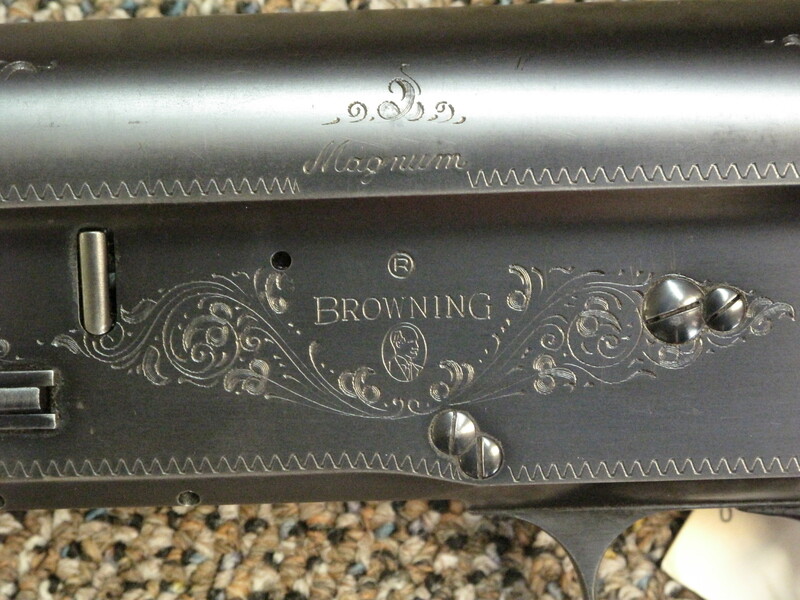 Browning A5 12 Gauge 3″ Magnum made in Belgium. In very good condition. $700 out the door.